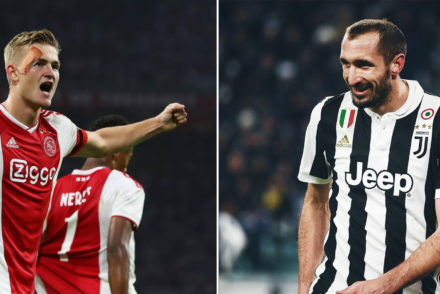 Juventus travel to the San Siro to face an injury-ravaged AC Milan – Ahead of the game, we put your questions to AC Milan fan and writer, Michael Lisi. 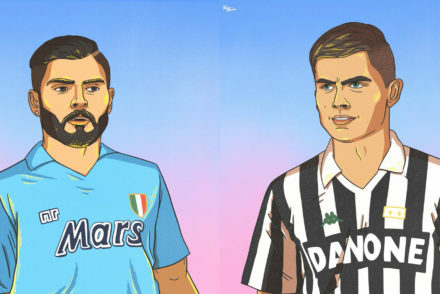 Juventus host Napoli in a top of the table clash in round 7 and ahead of the game, we put your questions to Napoli fan and writer/blogger Marco D’Onofrio. 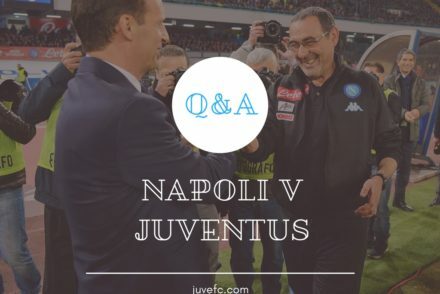 Ahead of Juve’s biggest game of the Serie A season to date, we put your questions to Napoli supporter Aaron. 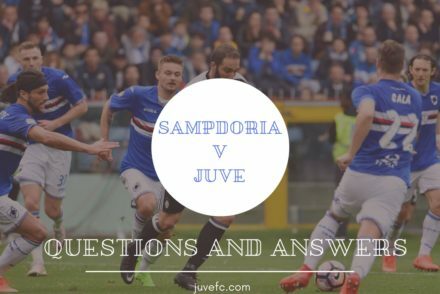 Juventus travel to the Stadio Luigi Ferraris to face an in-form Sampdoria side and ahead of the match, we put your questions to Genova native, Francesco Andrianopoli. 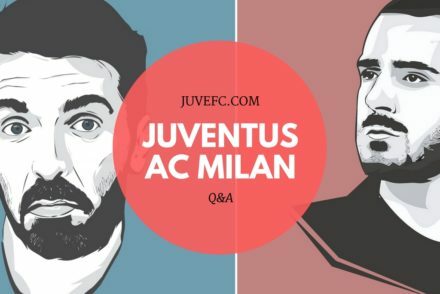 Juventus face AC Milan this weekend in one of the biggest fixtures of the Serie A calendar and ahead of the match, we put your questions to Milan blogger Matthew Santangelo. 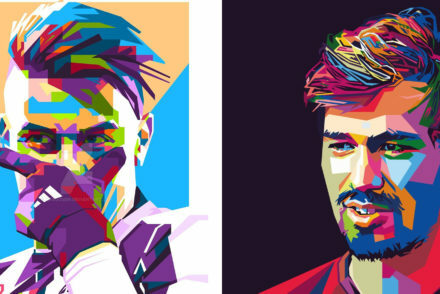 Juventus can’t afford a slip up when they welcome a Lazio side that has beaten them once already this season. 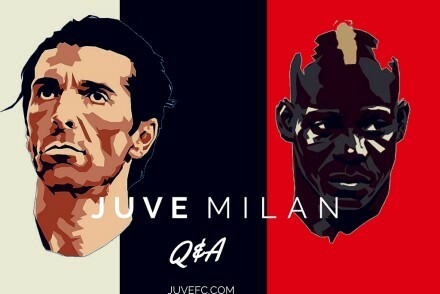 We put your questions to blogger Peter Acquaviva for a special Q&A ahead of this weekend’s Juve v Milan clash at J Stadium.